The Bay Islands Real Estate is focused on customer satisfaction, giving to each customer interested in investing or living on the islands, the local knowledge and experience necessary for a fully informed decision. 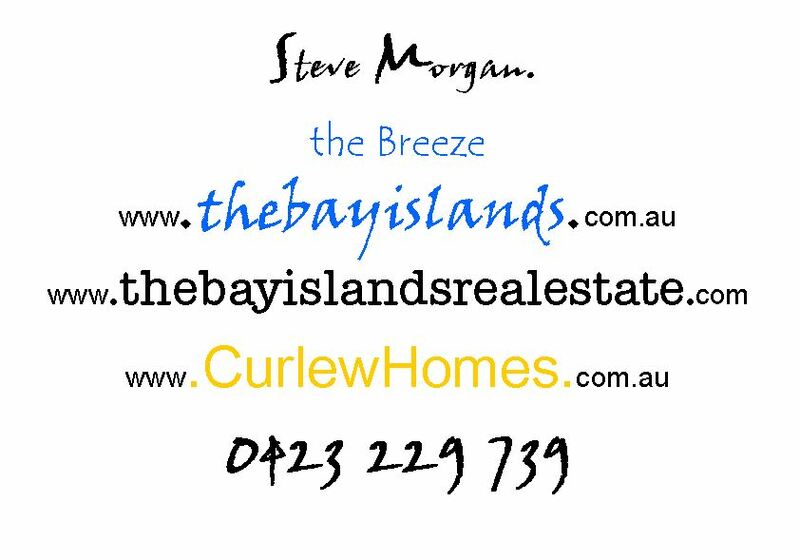 Steve and his family moved from Springwood to the Bay islands around 4 years ago, and has been involved in real estate on the islands since the move. Russell Island Real Estate, Lamb, Karragarra and Macleay Island Real Estate has been his passion along with the promotion of business, activities and events, using www.thebayislands.com.au as a showcase.